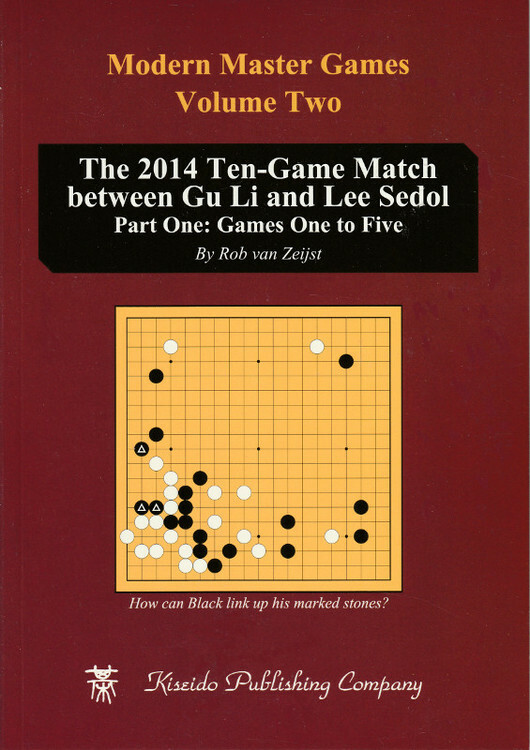 These two volumes feature the historic match between Gu Li and Lee Sedol, two players who have dominated go in the first decade of the 21st century. For years, these two have been rivals, competing for the top spots in numerous international tournaments. Both are famous for their severe attacks and their fighting skills. 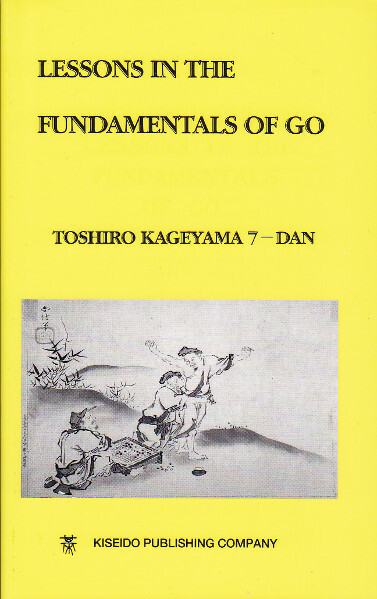 Gu has a thick style accompanied by an exquisite feeling for the opening from which he often emerges with an advantage. In contrast Lee plays a fast, profit-oriented game, leaving behind thin positions. 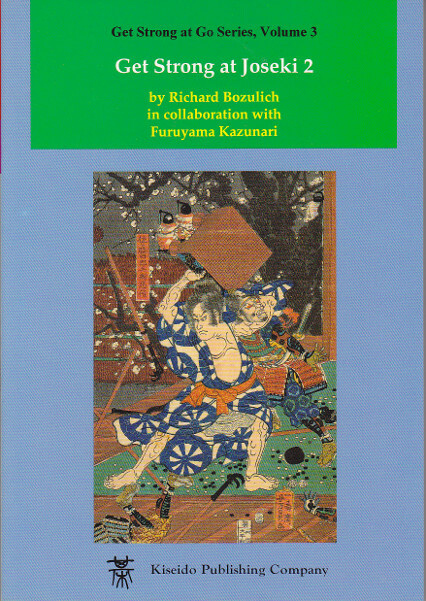 This means that his groups often come under attack. Most players would collapse under Gu’s relentless attacks, but this brings Lee’s game to life and he creatively finds the best possible way to settle these groups or to somehow escape with them. 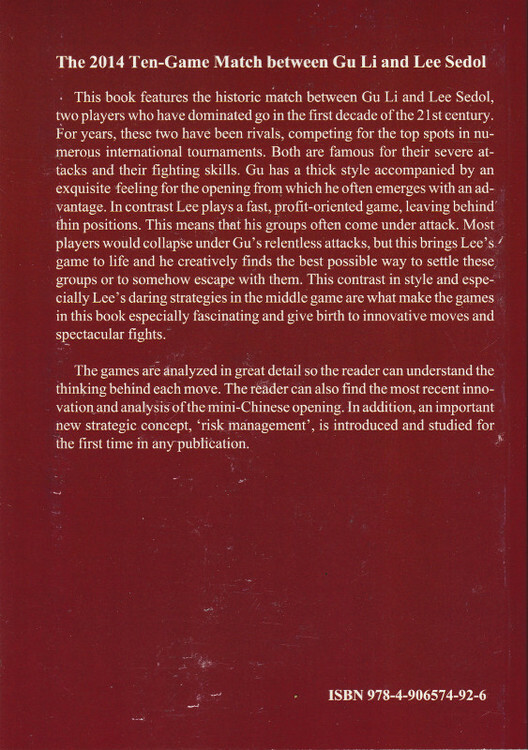 This contrast in style and especially Lee’s daring strategies in the middle game are what make the games in this book especially fascinating and give birth to innovative moves and spectacular fights. 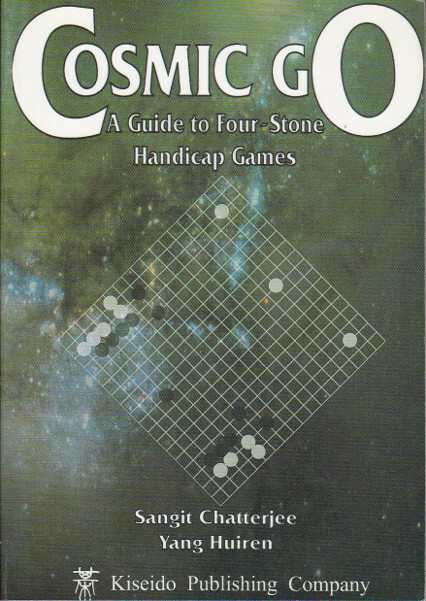 The games are analyzed in great detail so the reader can understand the thinking behind each move. 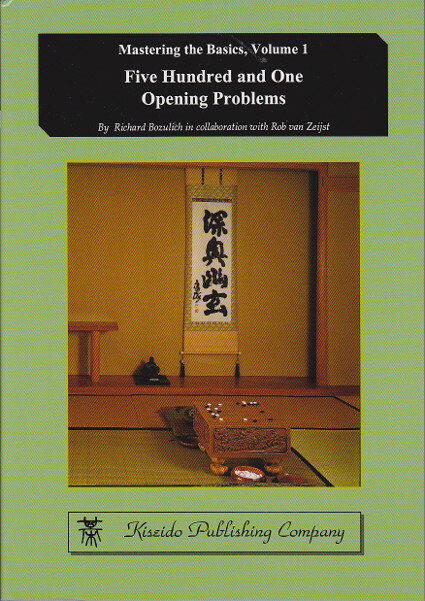 The reader can also find the most recent innovation and analysis of the mini-Chinese opening. In addition, an important new strategic concept, 'risk management', is introduced and studied for the first time in any publication.